Know where your expertise lies. Once you know, it’s easier to decide the goods or services to offer, as well as who your target consumer group is. You will need to know where and how to reach these customers so that you can build a successful marketing plan to build and propel your business up and forward. One way to succeed as a business owner is do something you love. Don’t just jump on the bandwagon of what is popular and in unless you honestly enjoy providing that good or service. If you see a product or service on the market and believe you have a way to make it better, jump on that idea and offer your new and improved spin on it. Take your business seriously. Half-hearted efforts will get you nowhere and will cost you money in the long run. You will make money back if your business takes off, but without passion or interest in what you’re doing, you won’t have the motivation to register your business, pay taxes, and file as a business entity; all necessities for a small business to succeed. Join networking groups and try to find a mentor. A mentor will be able to offer you advice and strategies to help your business thrive, while networking opens you up to business professionals who may be interesting in purchasing the goods you sell or utilizing the services you provide. Investors can also be found at networking events and through mentors, so don’t underestimate the power of getting connected! Finally, be a time management guru. Starting your business while you’re still working a punching the time clock elsewhere means you will need to be frugal with your time and use it wisely to make every moment you are devoting to your new endeavor count. Additionally, you will still want to perform at full capacity at your current position until your new business takes off. Most everyone who has used a time clock is familiar with the idea of “buddy punching”. A way for one worker to punch in for another, ensuring hours are recorded for an otherwise absent employee, buddy punching is a problem for the workspace because it results in both employees stealing money from the employer. Even more distressing is the fact that this practice is wide spread and can cost U.S. businesses up to $200 per employee per year, according to economists. There is good news however! Buddy punching is easier than ever to eliminate with the installation of a biometric time clock. These time clocks come in several brands and styles and can read everything from a fingerprint to a hand. This method of clocking in prevents someone else from clocking in for a friend, and creates a fair, more honest environment for everyone. 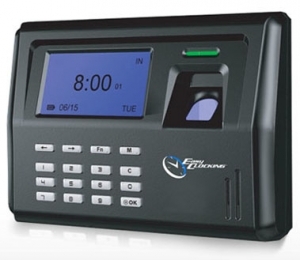 Even small companies can benefit from a biometric time clock. Not only do these clocks help stop buddy punching, but they make back the investment in them with the ease of use and peace of mind they bring. Newer devices are even able to store lots of information, including time, hours worked, holidays taken or owed, and various other data about that particular worker. 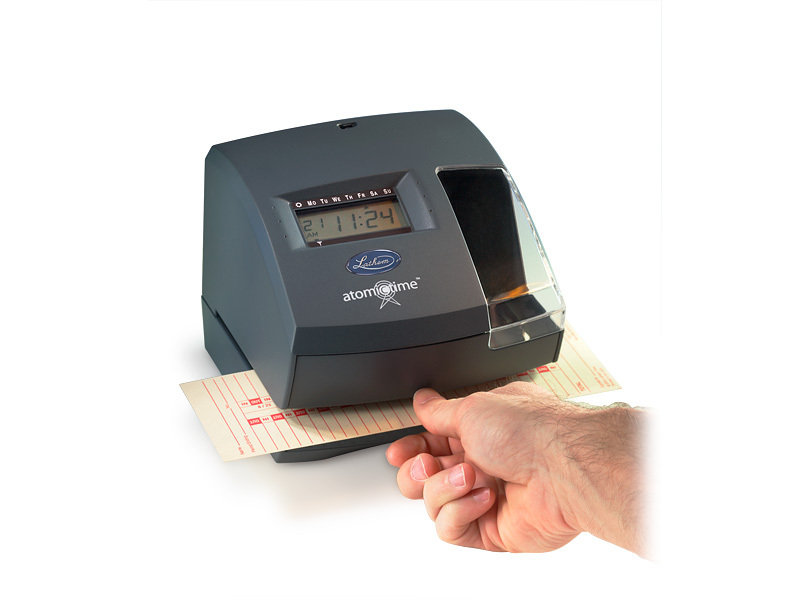 Many biometric time clocks are interactive and user-friendly. 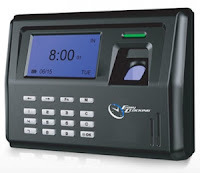 A worker can access their own work history, time sheet, and other information via the screen of the biometric time clock. While new technology can be threatening in the work environment, giving the employee access to their information allows employees to accept the device as well as helps human resources integrate cost-efficient technology into the department with little complaint. Buddy punching is an easy problem to solve these days, so be sure you invest in a quality time clock to help you keep your business on track. Your employees, human resources, and ultimately yourself will be grateful for the ease that comes with one of these devices.